Audiences can look forward to the usual Disney magic from Snow White and the Seven Dwarfs (the 1st animated film) to Tangled (the 50th film). -- They're like the good circus of old. Just set up and pack up within a day! -- Promises to be a colourful performance! 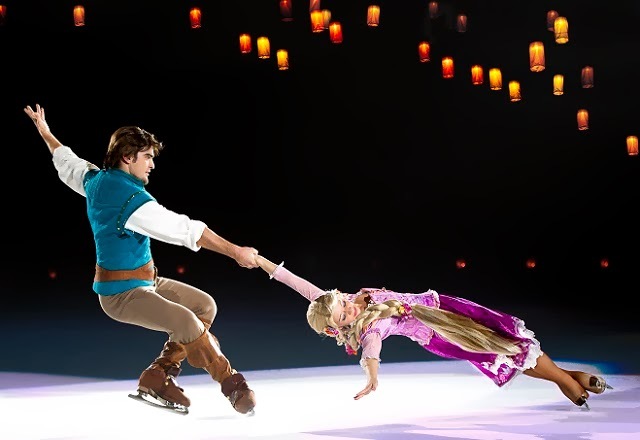 Purchase your tickets for Disney On Ice Treasure Trove at Sports Hub Tickets Box Office or any Sports Hub ticket outlet at all SingPost locations. Alternatively you may also purchase your tickets online at this website or call their hotline at +65 6333 5000. 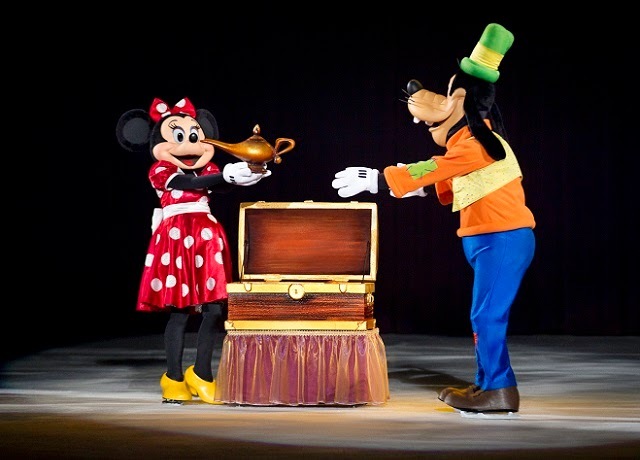 We are giving away FOUR tickets to Disney On Ice Treasure Trove to TWO lucky families each! (1) Leave a comment on this blog post on why you are the ultimate Disney fan (and if you can, name 1 of your or your child's favourite Disney songs to prove it)! a) This giveaway ends on 6th March 2014 (Thu) and is only open to readers living in Singapore. b) Winners will be drawn randomly via Rafflecopter and contacted by me. c) The winner must respond within 3 days otherwise another winner will be drawn. 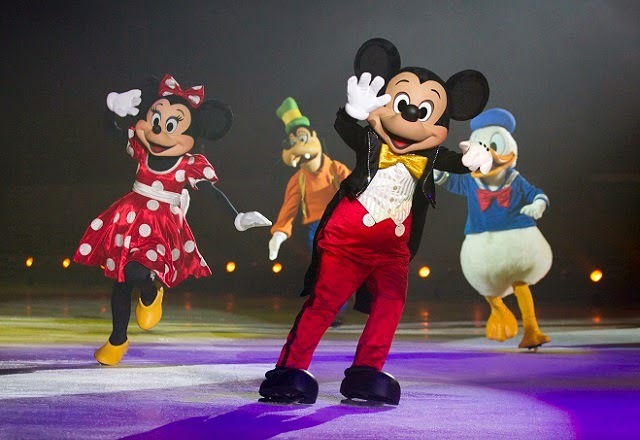 Disclosure: Complimentary tickets were received from Disney On Ice & Feld Entertainment for the purposes of this giveaway. No monetary compensation was received; all opinions are my own.